Jocelyn Gordon helps women and couples up-level their health and consciousness before conception and during pregnancy, and she also mentors yoga teachers and holistic entrepreneurs in birthing their dream life, teacher training or book. As a Women’s Health Coach and Doula, Jocelyn’s offerings focus on Pre-Conception Preparation, Joyful Pregnancy, Peaceful Birth and Soulful Parenting creating a space for clarity that begins 12 months before conception and through the first year of parenting. Her work emphasizes ancestral healing, parenting and lifestyle visioning, fear release and sacred sexuality. 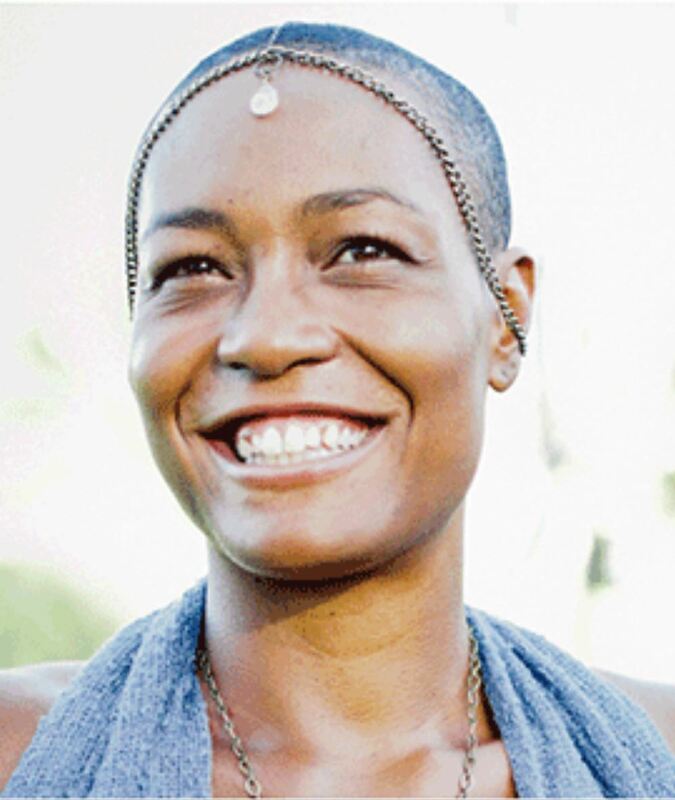 Jocelyn is also the Creatress of two ecstatic embodiment practices that merge yoga with dance, prayer and mindfulness meditation – Bhakti Boogie® Yoga and HoopYogini™ – the latter having a powerful and inspired team of global instructors. Jocelyn tours with Wanderlust Yoga Festivals, writes for their blog and has been featured in Yoga Journal, Washington Post, FitSugar.